EB-5 Visa is the most effective way for foreign immigrants to secure the green card or permanent residency card in USA through investments on the US Market. EB-5 Visa is the investor visa program that allows the foreign traders and investors to make investment in USA business and secure their green card and become the legal resident of USA and eventually citizen of USA. This investment in the USA business can help the investors to obtain green card for permanent living and working in USA along with their spouse and unmarried dependents under the age of 21 years. This visa program is operated by United State Citizenship and Immigration Program. EB-5 Investment Visa US Green Card program was designed in 1990 by United States Congress to facilitate the enhanced investment in US economy. What are the Requirements for EB-5 Investment Visa Green Card Program? 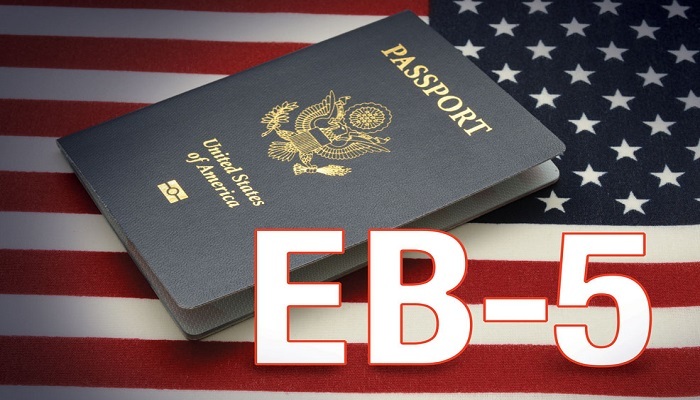 In order to become eligible for the EB-5 Green Card USA the applicants need to meet the visa requirements which include that the investors must make an “at-risk” capital investment in the for-profit USA business entity. According to eligibility criteria, the foreign investors must invest the amount of$500, 000 or $1 million depending upon the area of investment and project. Investors who intend to invest in targeted employment area can make investment of $500, 000 and for rest of the businesses they need to make an investment of $1 million. You need to ensure that that EB-5 Visa Investment creates employment of 10 people for fulltime for at least 2 years. The EB-5 Investment Visa US Green Card Program offers two prime investment options to the applicants. They may either invest directly or they may seek assistance of EB-5 Visa Regional Centre for investment in the US Economy. For direct investment, the foreign investors are required to invest directly by finding their own investment projects. They must also take direct managerial position in order to oversee the project. The direct investment option is best for those who want to control their investment and project by their own. Under the EB-5 Green Card USA program, the applicants also have the option to invest through regional center. This is the best option for those who are interested in immigration goals of EB-5 Visa instead of obtaining maximum return from their investment. The Regional Centers are authorized by the USCIS to administer the investment projects and they are solely responsible for handling the investment in adherence to the regulation of USCIS EB-5 Visa program. Over 90% of the applicants today invest through regional center as it takes away all the stains off from the investment and they are not solely responsible for meeting the program requirements. Uncategorized, Visa Services EB-5 Investment Visa US Green. permalink.